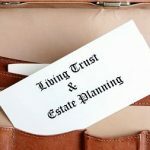 Although a Last Will and Testament remains the most common estate planning document, trust agreements have increased in popularity over the last several decades to the point where even a fairly simple estate plan may now include a trust. 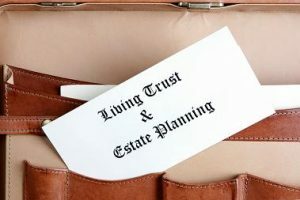 If you are contemplating the addition of a trust to your estate plan, the most important step you can take to ensure the success of your trust is to work closely with an experienced trust attorney during the creation of your trust. In the meantime, however, you may find the following tips for creating a trust beneficial as you contemplate your trust. Be very clear and precise when defining your trust purpose. Because trusts have evolved so much, there is now a specialized trust to help meet almost any estate planning goal. Before you can begin to create your trust, therefore, you need to narrow down your goals. Every trust must have a trust purpose that can ultimately be referred to by the Trustee, or even a judge if necessary, when making critical decisions relating to the trust. Is your trust purpose to protect assets? 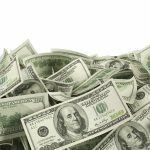 Guard your child’s inheritance? Gift to charity? Narrow down your trust purpose as much as possible and write it out. Consider your beneficiaries and identify them clearly. Often, this is the easiest part if you are creating a trust specifically to gift assets to loved ones. Other times, however, deciding on the beneficiaries can be more complicated. For example, if you are creating a charitable trust, you may spend a significant amount of time deciding on your beneficiaries. No matter who your beneficiaries are, be sure to identify them clearly so there is no doubt who is intended to benefit from the trust. Learn about your trust options. All trusts fit into one of two categories – testamentary or living (inter vivos) trusts. 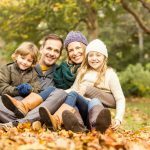 Testamentary trusts are typically activated by a provision in the Settlor’s Last Will and Testament and, therefore, do not become active during the lifetime of the Settlor. Conversely, a living trust activates during the Settlor’s lifetime. Living trusts can be sub-divided into revocable and irrevocable living trusts. If the trust is a revocable living trust, as the name implies, the Settlor may modify or terminate the trust at any time and for any reason. An irrevocable living trust, on the other hand, cannot be modified or revoked by the Settlor at any time nor for any reason once active. Testamentary trusts are always revocable because the Will that triggers activation is always revocable until the Testator’s death. To a large extent, your trust purpose will dictate which type of trust you need to create. Creating the wrong type of trust though can cause the trust to fail entirely. Choose your Trustee wisely. Your Trustee is responsible for managing and investing trust assets as well as administering the trust. The duties and responsibilities of a Trustee are numerous and diverse, requiring you to spend a considerable amount of time deciding who to appoint as your Trustee. Ideally, your Trustee should have a legal and/or financial background to ensure that he/she is capable of administering the trust successfully. Depending on the size and complexity of your trust, choosing a professional Trustee may be your best option. Do not try and go the DIY route. 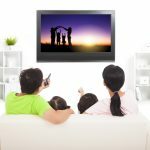 It can be tempting to search online for a DIY trust agreement form; however, in the long run, the time and money you might save using that form will almost certainly cost you and/or your beneficiaries considerably more time and money because of the flaws, mistakes, and omissions in the trust agreement. 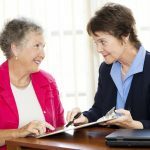 Working with an experienced estate planning attorney is crucial to the success of your trust. Consider your trust terms carefully. As the Settlor of the trust, you will decide on the terms to be used to administer the trust. You will use those terms to decide when assets can be distributed, how assets should be invested, and how much discretion you want your Trustee to have, among other things. As the Settlor, you can include any terms you wish as long as they are not illegal, impossible, or unconscionable. For additional information, please join us for an upcoming FREE seminar. 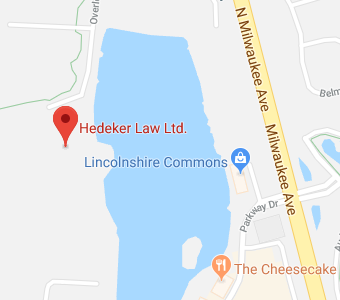 If you have additional questions or concerns regarding the process of creating a trust, contact the experienced Illinois trust attorneys at Hedeker Law, Ltd. by calling (847) 913-5415 to schedule an appointment.